Have a Fun and Safe International Female Ride Day! 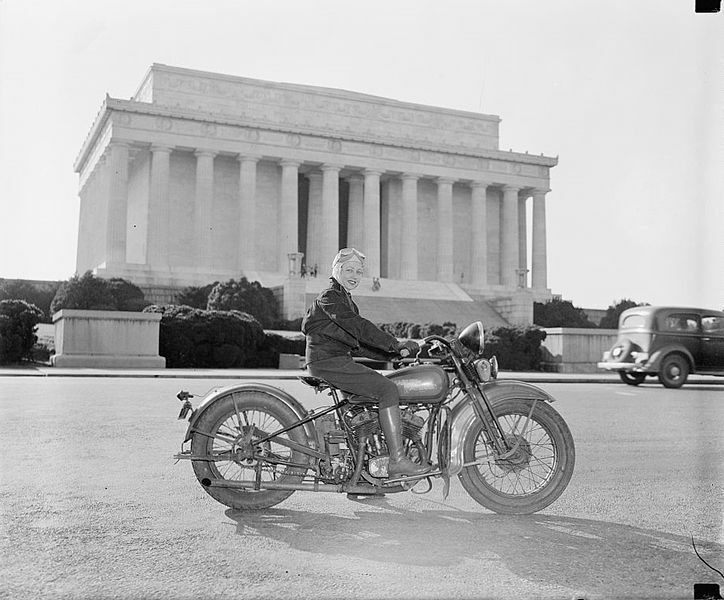 | Hupy and Abraham, S.C.
Have a Fun and Safe International Female Ride Day! 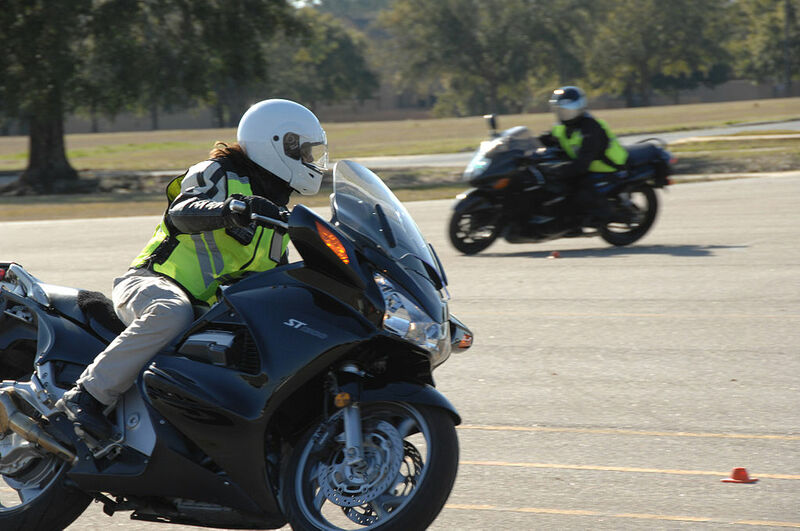 Women motorcyclists are currently the fastest growing demographic in the riding world. In the U.S. alone, it’s estimated that 12 percent of all women are riders, an exponential 28 percent growth in the last five years alone. According to the Motorcycle Industry Council, women make up roughly 25 percent of all riders worldwide, that’s roughly seven million women across the globe on two wheels! In my lifetime, I’ve seen the industry go from good-natured, but ultimately misguided, attempts to woo women motorcyclists, to truly starting to understand what we want and need. And as soon as we saw that industry door open, we kicked it down. Worldwide there are now women motoryclist groups, events, racing classes, shop owners, bloggers, professional industry groups, nationwide camping trips, designers...the list goes on and on. 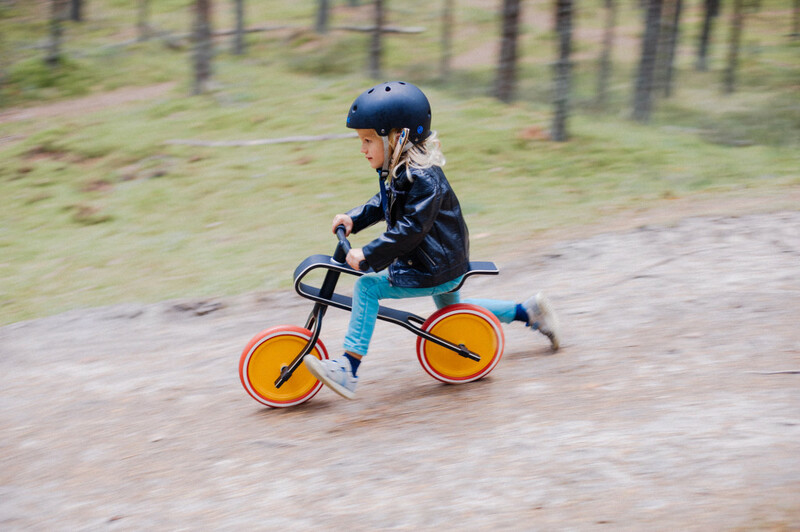 There’s even an International Female Ride Day, May 7 2016. Tomorrow, women from across the globe will swing a leg over the saddle in a celebration of freedom, unity, and support. 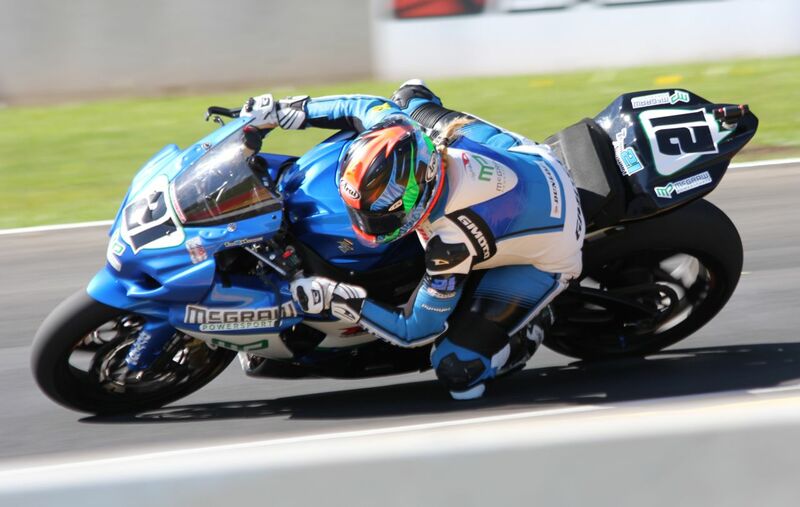 Beginning in 2007, International Female Ride day is “a platform for women riders to bond with other women, develop friendships and continue to enjoy motorcycling,” according to founder and MOTORESS blogger, Vicki Gray. Occurring at the start of May (Motorcycle Awareness Month! ), this ride is the largest campaign for women motorcyclists in the world, and continues to grow every year. So no matter what you ride, or where you are this weekend, if you’re a woman (and even if you’re not), try to take a moment to go for a ride and reach out to some two-wheeled friends. At Hupy and Abraham, we support all riders and hope you have a great season. May is Motorcycle Awareness month, support the safety message by ordering your FREE Watch For Motorcycles sticker in pink and black here.